The Centers for Disease Control and Prevention released a report that shows that 830 children died from the flu between 2004 and 2012. Of these deaths, over 40 percent were healthy kids before contracting the flu, and very few had received flu shots. 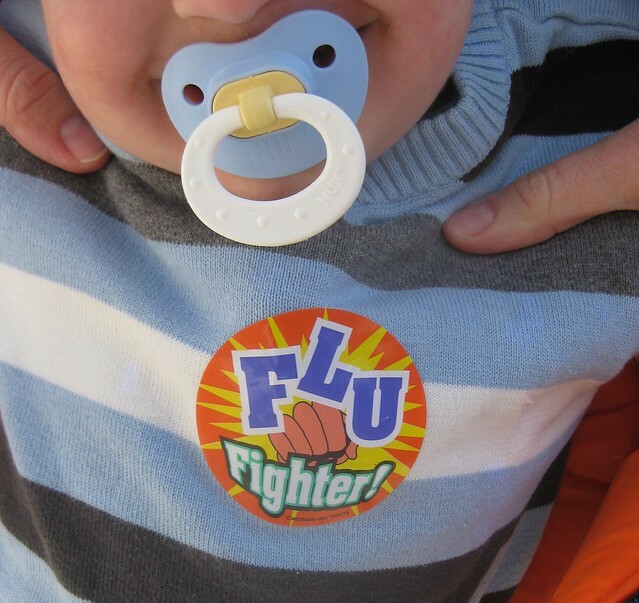 Guidelines recommend that everyone over the age of six month receive a flu shot each year. Sadly, the CDC shows that 511 of the children that were flu victims were eligible to receive a vaccine, but did not. Kids with health problems, such as cystic fibrosis, asthma, genetic or lung disorders are at a much higher risk, but all children that can be vaccinated, should be vaccinated.